In December 2015, US licensees numbers reach an all-time high. 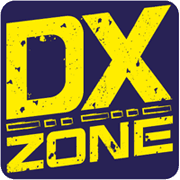 Amateur Radio licences in the United States are in continuous and steady growth. 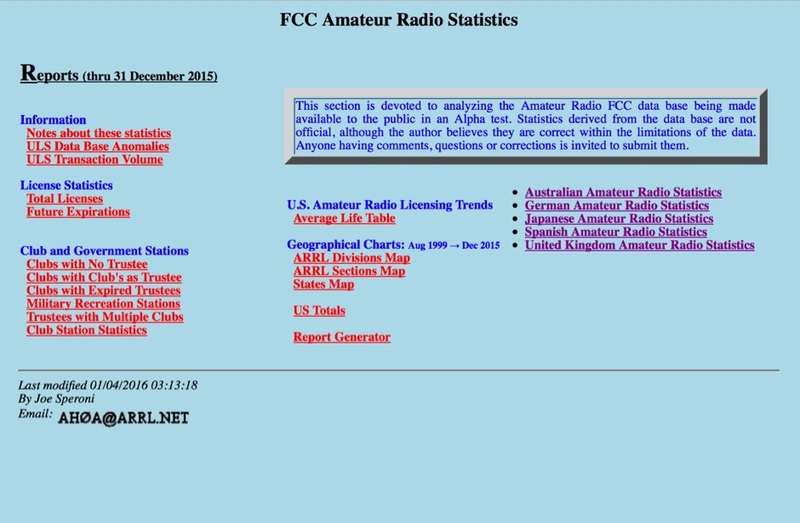 The FCC database show a constant increment of new amateur radio licences since 2008.